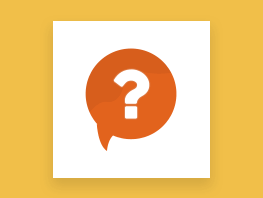 Opencart Seller Buyer Chat module establishes a direct communication between buyer and seller.The buyer can initiate the chat with any seller regarding their query or doubt. 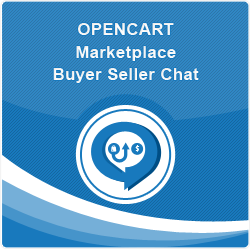 The buyer and seller can chat with each other very conveniently. 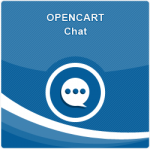 Whenever buyer can close the chat box, all message will be deleted and seller will unable to chat with buyer. Opencart marketplace Seller Buyer Chat module is not based on any API or any subscription plan, so all the data and chat will be stored in your server and the source code of this chat system is open so anyone can customize it as well as per their need. - For checking the vendor view, you can click on the "Front End" image and after login with the vendor go to the account page. 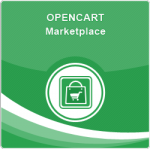 Note: For checking the demo at its best please log in to vendor and customer on different browsers. Opencart Marketplace Vendor Attribute Manager is an awesome add-on for Opencart Marketplac..
Opencart Marketplace Seller Price Comparison helps in comparing price among the sell..
Opencart Marketplace Return Merchandise Authorization is a brilliant module an..
Opencart chat system between admin and customer is one and only chat system in Opencar..
Opencart Marketplace Hyperlocal System connects the customers with local stores and ..
Opencart Marketplace Seller Central Module provides a separate page for sellers to log..